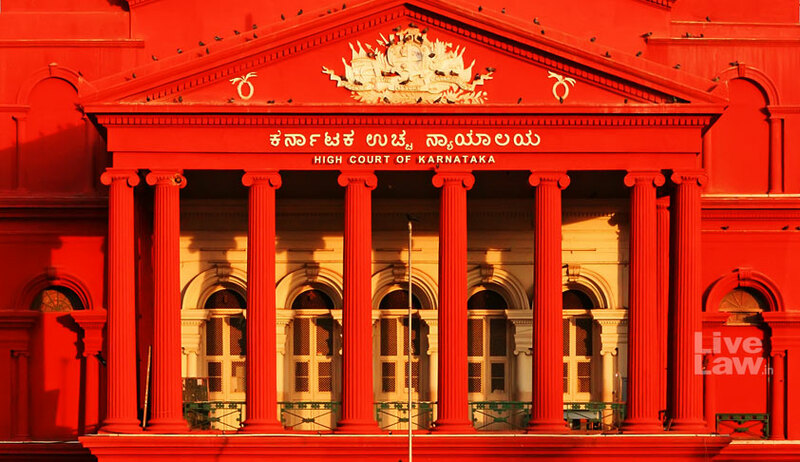 The Supreme Court Collegium has recommended to make 7 Additional Judges of Karnataka High court be made permanent. Earlier, the High court collegium had unanimously made the recommendation and it had concurrence of the Government of Karnataka. The collegium has also taken into account the report of a two judge committee which had assessed the Judgments of the above-named recommendees. In the same meeting, the Collegium has recommended names of Advocates V.G.Arun, N. Nagaresh, and P.V.Kunhikrishnan and Judicial officers T.V.Anilkumar and N. Anil Kumar as Kerala High court Judges.